Of course, the delivery of the Mueller report will be a crucial moment in American politics. For months, there have been rumors about the timing of Mueller’s report, but this week’s chatter has taken on a new certainty. Andrew Weissmann, the member of Mueller’s team who is considered most capable of turning witnesses, is stepping down. 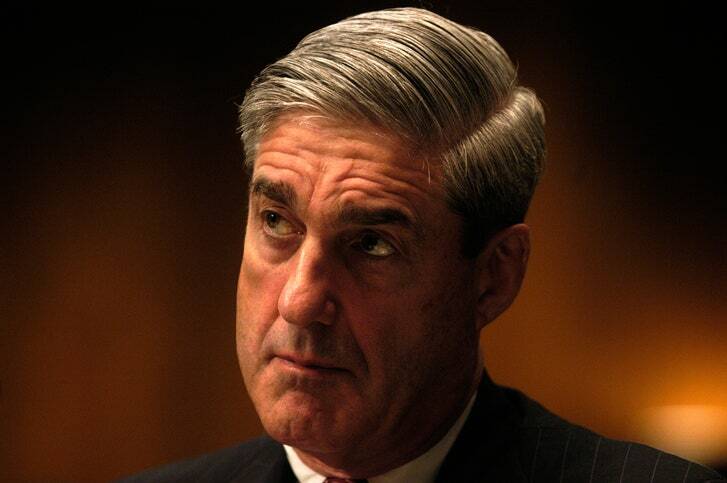 Reporters who have sat out the frenzy of Mueller predictions have, this week, become engaged, passing on word from their Justice Department sources that Mueller’s report will come in hours or days, not weeks or months.